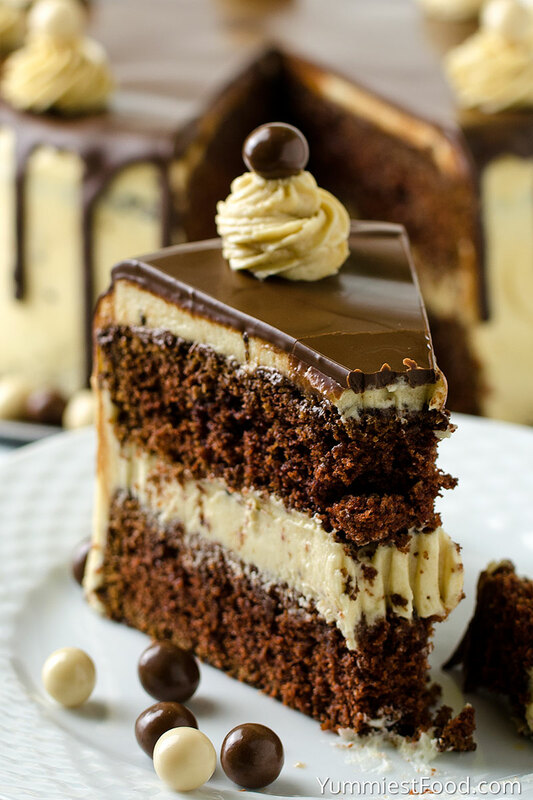 CHOCOLATE MOCHA LAYER CAKE – Rich and delicious chocolate cake with perfect mocha buttercream! 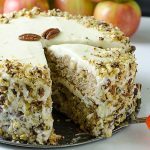 Favorite cup of coffee in cake form a truly decadent treat! Chocolate cake with Mocha buttercream frosting is a chocolate lovers dream! Do you love chocolate and espresso or coffee? My family and friends love so much. It was super easy to make and it turned out amazing. 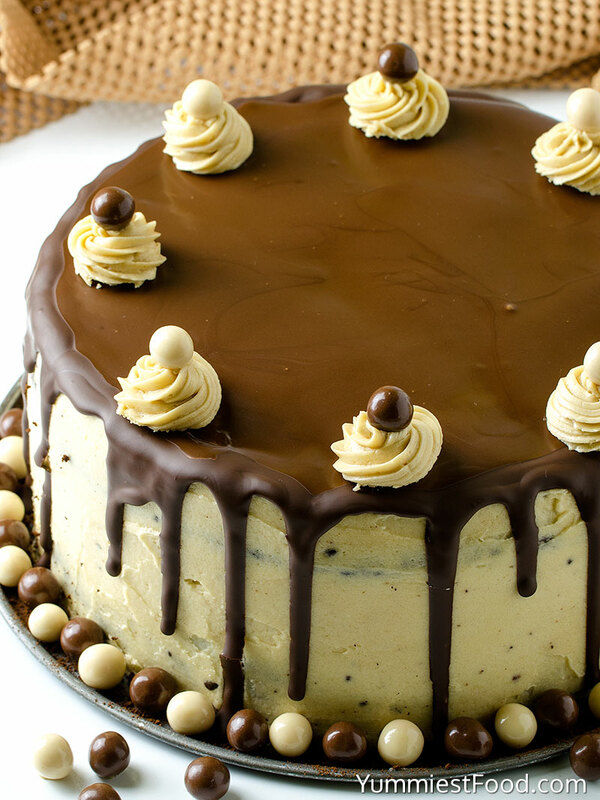 It’s rich, moist and loaded with Mocha buttercream frosting. 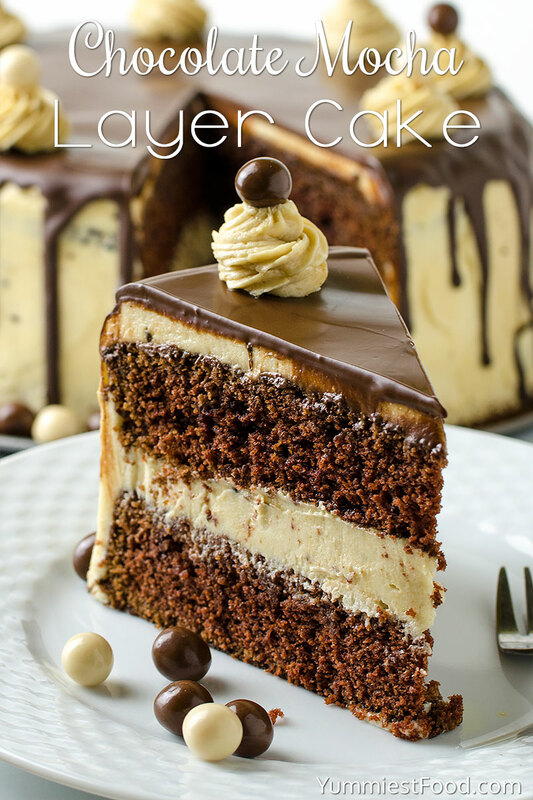 Once you try it, you’ll know why this Chocolate Mocha Layer Cake is rich and flavorful. A rich and moist coffee flavored cake that tastes just like your favorite cup of coffee in cake form. 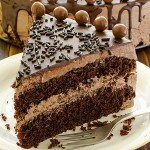 It is not very easy to find a moist and delicious cake every time we want something for dessert. I always look for something interesting and I don’t like to make something I have made before. Chocolate is always a real choice and I know that everyone will eat chocolate dessert and enjoy in it. Chocolate is an ingredient which will be part of my kitchen forever because we are real chocolate lovers. 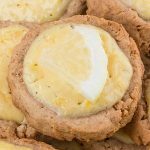 You need perfect dessert which you will enjoy and surprise your family and friends, so don’t look for anything else I have the right recipe for you. 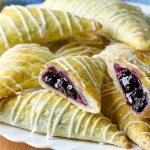 It is so nice, moist delicious and everyone who has tasted this recipe liked it very much. 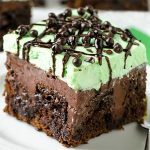 I must say that I really think chocolate cakes are the perfect choice for every occasion so that’s why there are so many recipes and combinations with chocolate. This cake looks like it is hard to make but I know that you will be surprised how it is easy when you start making it. Chocolate Mocha Layer Cake is a most amazing cake I have ever made! Incredible chocolate dessert and a real hit for chocolate lovers. The perfect combination of chocolate and Mocha buttercream frosting! 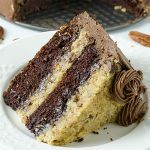 Anyone who has tasted this Chocolate Mocha Layer Cake has only positive words for it and I am happy because I have the opportunity to share with you one of my favorite chocolate recipes. 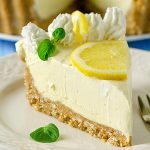 I am sure that you will eat more than one slice of cake. Enjoy! Powdered sugar 4 to 5 what? 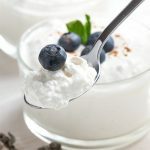 Cups, tbsp ? Looks like a terrific cake. Want to get ingredients right. Thx. Hi Sue, 4 to 5 cups powdered sugar. Enjoy! Hi Phoebe, 4 to 5 cups powdered sugar. Enjoy!